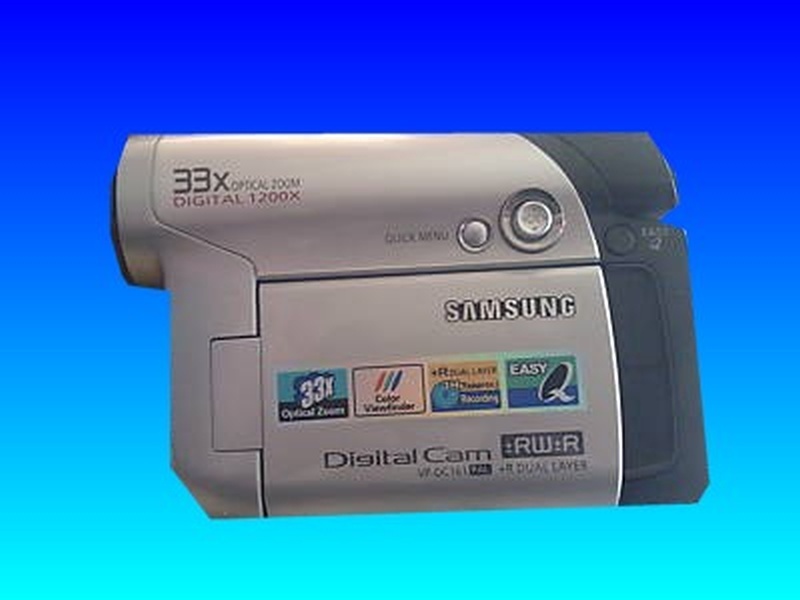 If you need a Samsung Cam finalise Maxell DVD-RW service, then contact our friendly company. Maxell DVD-RW 30min 1.4GB minidisc. 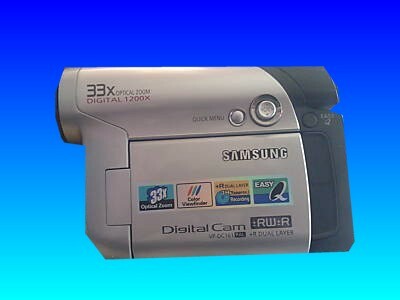 Using Samsung Digital Cam VP-DC161 Pal Camcorder 20 minutes of footage was recorded in VR mode at SP. Could not finalize disc or watch any video footage.First of all thank you very much, it was fantastic to hear you had recovered the footage will recommend your services if anyone mentions the same problems. We have received the DVD and watched it, thank you so much we are delighted to have seen the footage again. All the best.